Full time maid and 24 hours security guard. Mobile phone with local number provided. 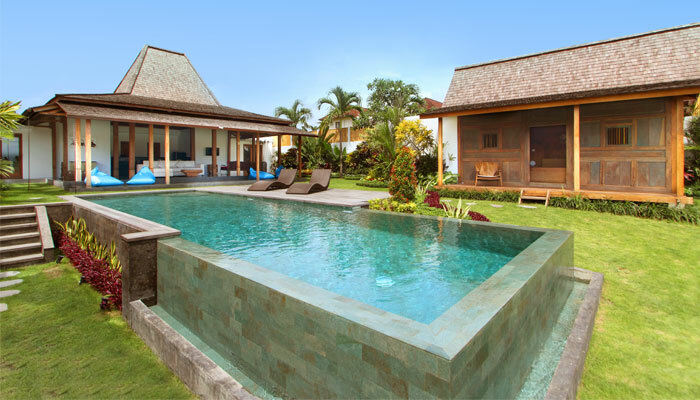 This villa is located in the heart of Seminyak, fashionable sea-side resort area of Bali. The design is definitely modern; however the use of local materials (stones, tropical wood etc ...) as well as the decoration of ethnic influence gives it a tropical and refined atmosphere. Once you passed the colossal entrance door, you will be greeted by a friendly Buddha statue and totally disoriented by the fishpond that you will have to cross stepping on large slabs of wood. Then you will enter the main building which houses the fully equipped kitchen, the dining room with its majestic table and the lounge with a huge sofa, you will enjoy the magnificent view on the lush tropical garden and the wooden deck which encloses the superb 12 x 5 meters infinite pool. This modern and luxurious villa has three bedrooms, each with air conditioning, en-suite bathrooms and vast dressing rooms. All bedrooms have its own Satellite TV with DVD players and Wi-Fi internet access. Two of them are situated on either side of the living / dining room, the third one is on the side of the pool. This recently built villa will delight contemporary architecture lovers looking for exoticism. 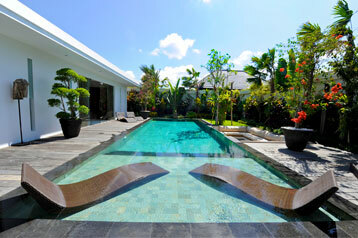 It will allow them to experience the atmosphere peculiar to Bali while enjoying all the modern comfort. Great facilities. Beautiful bathrooms. Comfy bed. The housekeeper was fabulous. She served my family as if we were hers. The pool was beautiful. The property exceeded expectations. great work and told all our other family and friends about our wonderful experience in Bali. 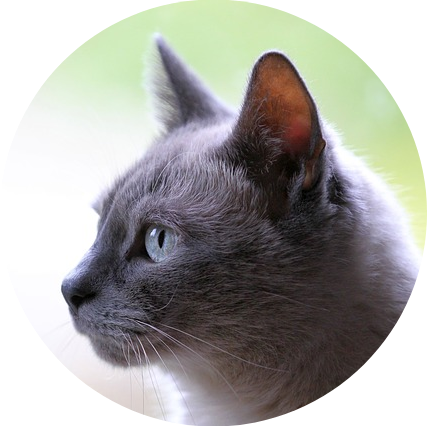 You have review for Villa bahia?